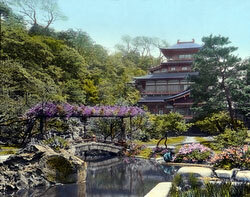 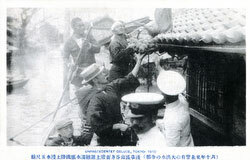 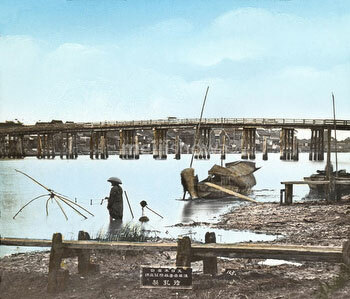 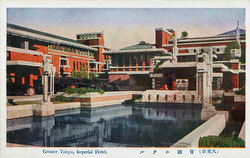 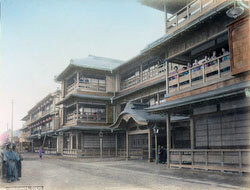 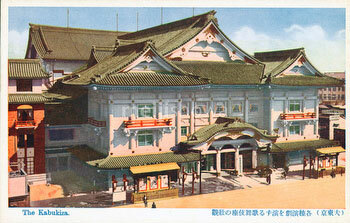 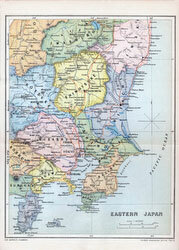 Authentic vintage photographs, maps and other images of Tokyo from the 1850s through the 1930s. 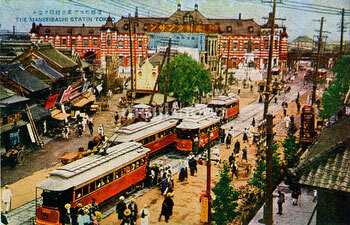 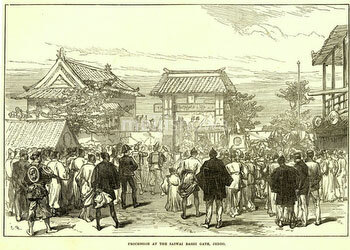 See Tokyo as it actually was during the Meiji, Taisho and early Showa periods. Find images of Asakusa, Ginza, the Great Kanto Earthquake of 1923, the Imperial Hotel, the Imperial Palace, Japan’s Supreme Court, Kabukiza, Marunouchi, Meguro, Meiji Shrine, Mukujima, Nihonbashi, Ochanomizu, Sensoji temple, Shinagawa, Shinbashi, Shinjuku, Sumidagawa River, Tokyo’s magnificent department stores, Tokyo’s famous fish market, Tokyo Station, Tokyo’s sumo wrestlers, Tokyo’s many theaters, Tsukiji , Ueno, Yasukuni Shrine, Yoshiwara’s brothels, Yoyogi, Zojoji Temple, and more! 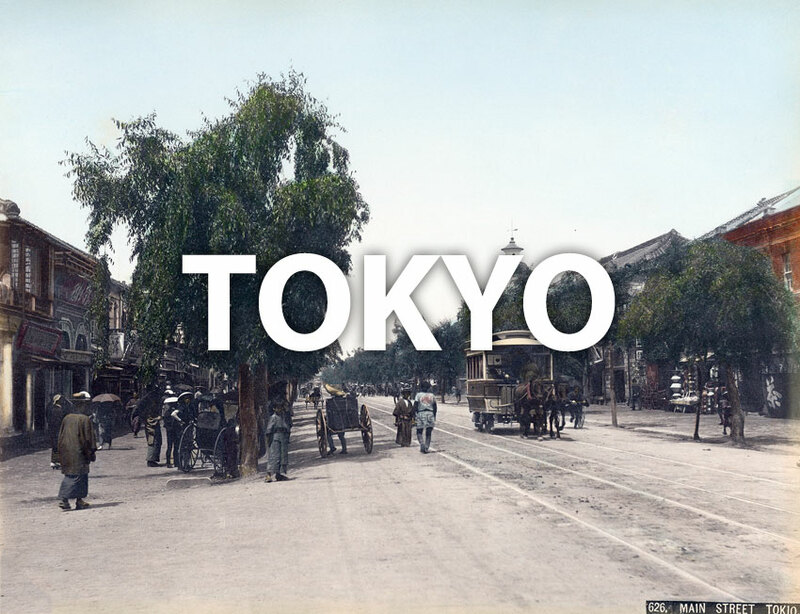 Or check historical events for Tokyo.